Former Miss World and actress Priyanka Chopra never ceases to impress her fans and supporters all around the globe with her immense hard work, dedication and sincerity towards her craft and her ambitious creative and entrepreneurial projects. The beauty queen has always been vocal about her ambitions, desire and goals. She has always been commended for her brave choices. The transition she made from working in the Hindi Film Industry to Hollywood, launching her own production company Purple Pebble Pictures or being an investor in the field of technology has received many praises. 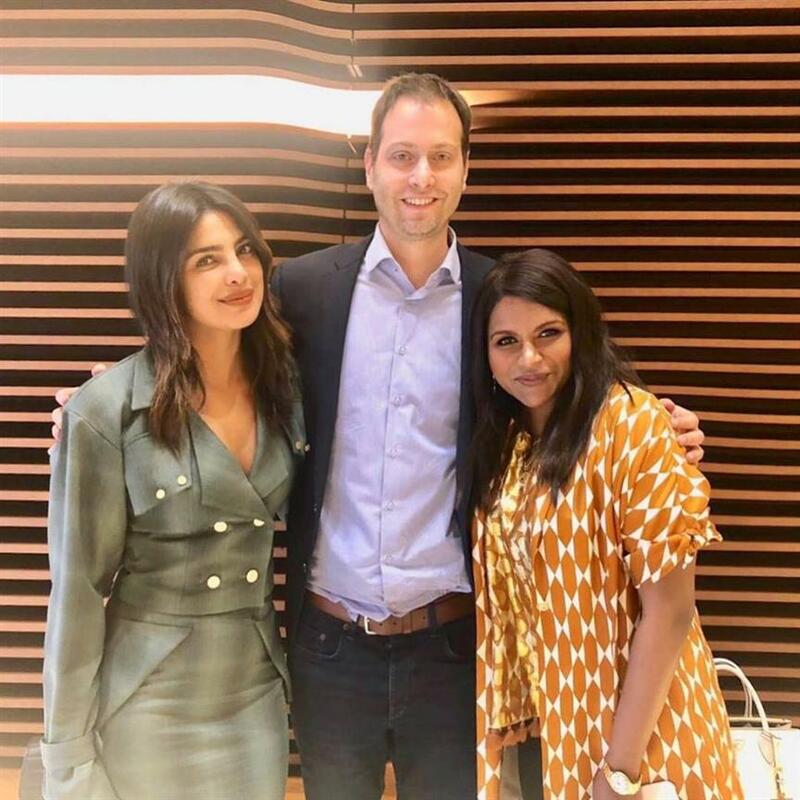 Recently, at an event hosted by Tina Brown called Women in the World, Priyanka expressed her concerns regarding the stereotypical South Asian representation in mainstream Hollywood cinema which she finds problematic. The 36-year-old also talked about how she deliberately chose to do ethically ambiguous parts so that people see her as an actor first. It seems, that Priyanka wants to achieve this goal of hers through storytelling and producing a film as well. Fans and supporters of Priyanka Chopra are showering immense love and support to the stunning diva and congratulated her for the new venture. On the professional front, Priyanka is going to star in Shonali Bose’s film The Sky is Pink.